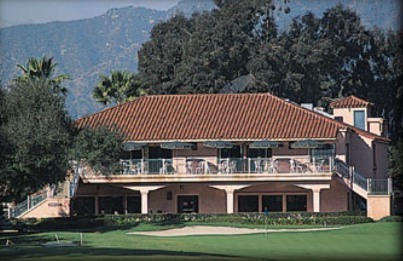 San Gabriel Country Club is a Private 18 hole golf course located in San Gabriel, California. 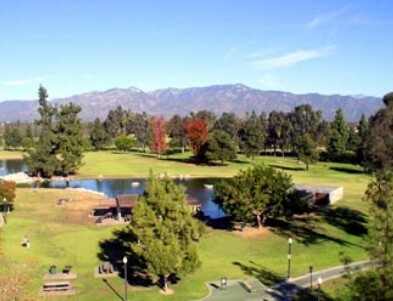 San Gabriel Country Club golf course opened for play in 1904. The 1904 golf course was 9 holes with oiled sand greens. The course was enlarged to 18 holes in 1912 by golfer-architect Norman Macbeth. 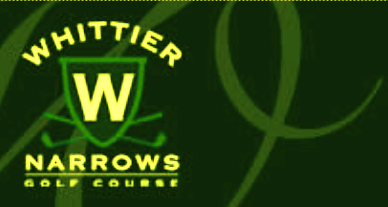 Grass greens were added in 1920, as part of changes by architect William "Willie" Watson. Further improvements to the course design were achieved by renowned golf architects William Park "Billy" Bell in 1930, Robert Trent Jones, Sr. in 1967, and Robert Trent Jones, Jr. in 1997. 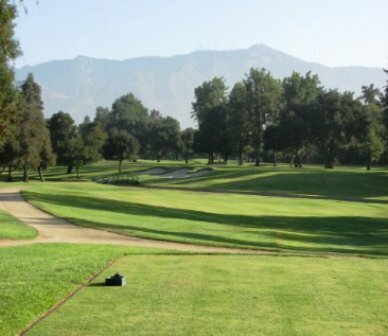 With its gently sloping terrain, views of the San Gabriel mountains and large mature oak trees, San Gabriel Country Club is one of most respected golf clubs in Southern California. The fairways are narrow, and the small greens are well bunkered. 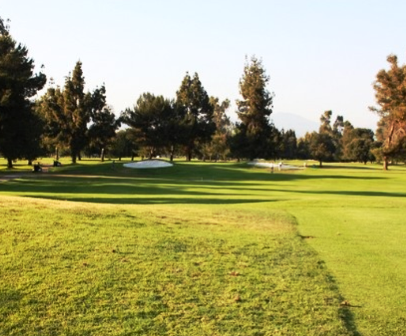 Barranca must be crossed on four holes, and a lake also comes into play. Par for the course is 71. From the back tees the course plays to 6,509 yards. From the forward tees the course measures 6,000 yards. The longest hole on the course is # 2, a par-5 that plays to 520 yards. The shortest hole on the course is # 11, a par-3 that plays to 171 yards from the back tees. Watch out for # 7, a 454 yard par-4 challenge and the #1 handicap hole on the course. The easiest hole is # 11, the 171 yard par-3. The signature hole is #14, a 196-yard, par 3, requiring a tee shot from off an elevated tee to a green protected by sand bunkers on the right and a lake on the left. 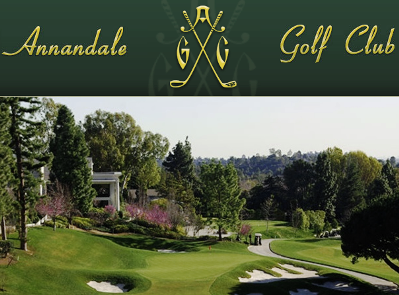 San Gabriel Country Club is the oldest golf club in Los Angeles and Orange counties still operating in its original location, with its clubhouse at the same site as its initial 1904 clubhouse. 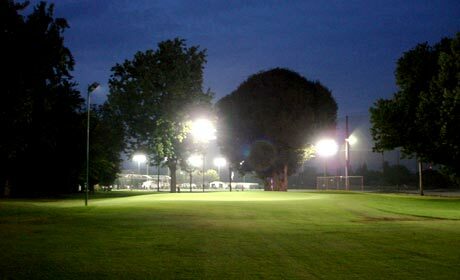 The Club has the oldest 18-hole golf course in Southern California, dating from 1912, located on its original site. A caddie corps adds to the Clubâ€™s attractions. Great old course. Always fun to play. Head pro and his staff make you feel at home. Club house and locker room terrific. Course has lots of trees and traps, but is very walkable. Great condition and plays at a fast pace. Staff very friendly and helpful. 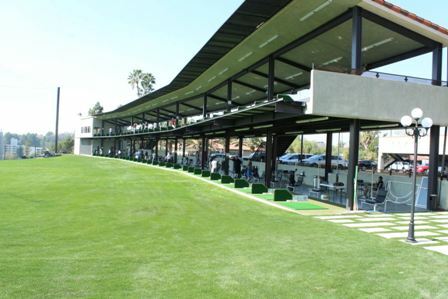 Good practice range and putting green.